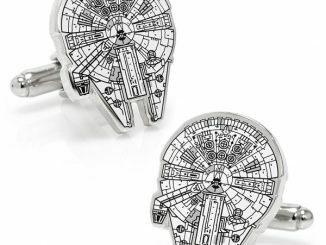 If you’re stuck going to an office job that requires you to dress up in a shirt and tie every day, then you’re probably not having very much fun. 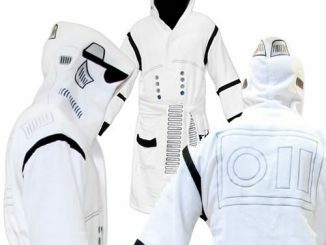 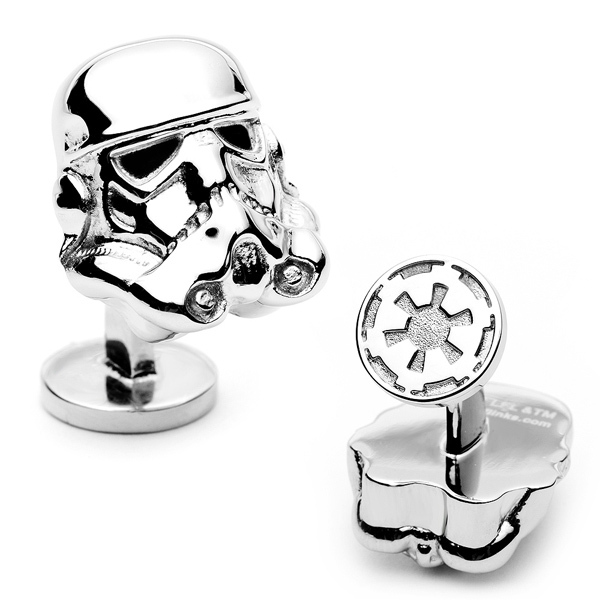 But look at it this way, at least you have a job and you can always sneak some fun items into your attire like the Zombie Knee High Socks and the soon-to-be released Star Wars 3-D Stormtrooper Head Cufflinks. 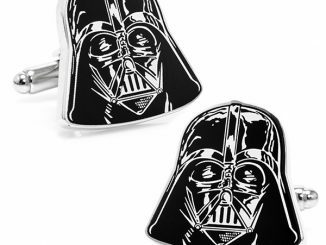 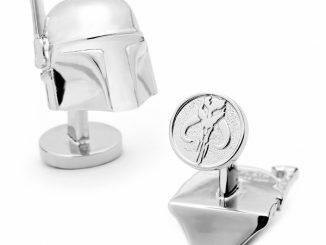 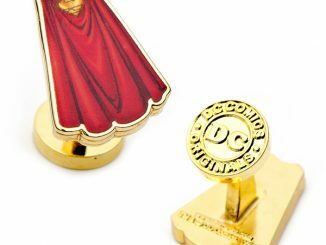 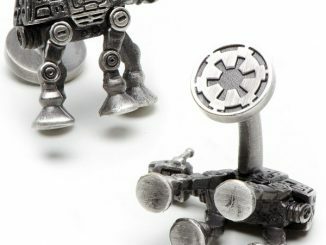 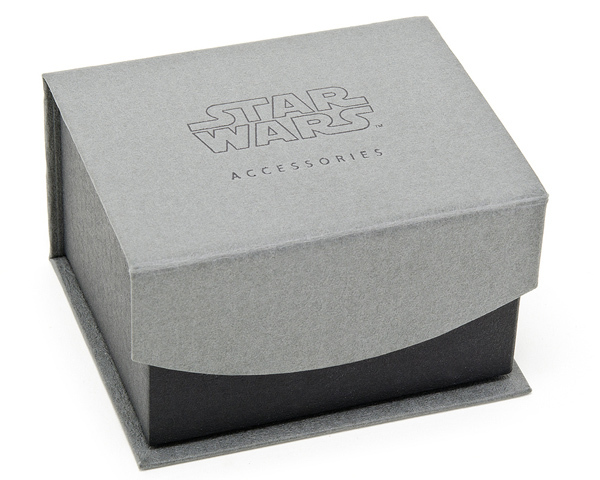 Designed in 3-D perfection, the officially licensed Star Wars Cufflinks are plated metal and featured a one piece solid design with their own storage box. 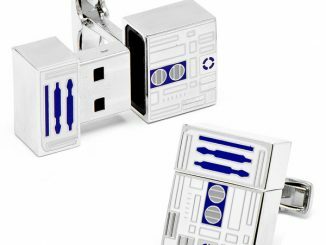 These Stormtrooper cufflinks look so real, you’re likely to lose a hand or two from a lightsaber wielding coworker. 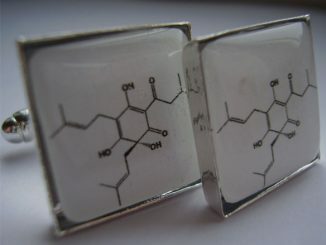 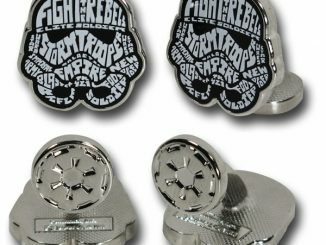 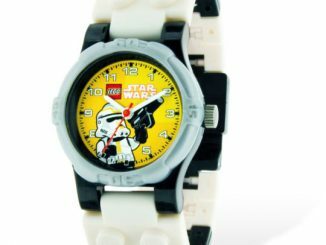 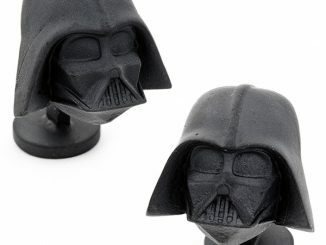 Reserve your set of Star Wars 3-D Stormtrooper Head Cufflinks at Cufflinks.com and purchase them for $125 while they last.